Pipe anti corrosion joint tape XUNDA-T300 series is Cold applied tape coating system for anti corrosion of field joints, fittings, and specifically piping. The adhesive is a key in ground performance characteristic coupled with the low and high density polyethylene backing. The pipe anti corrosion joint tape shall be applied by hand or with a wrapping machine. 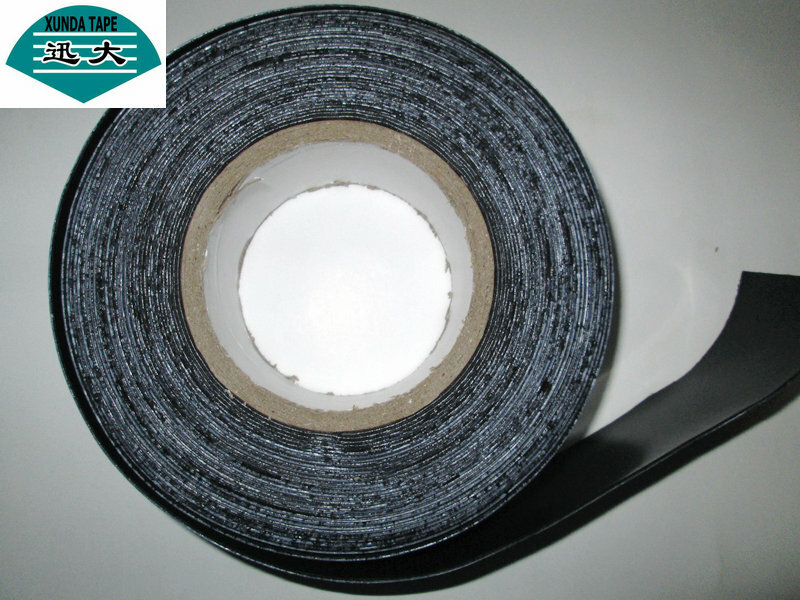 Pipe anti corrosion joint tape T300 also can instead of Inner and outer tape in small projects.